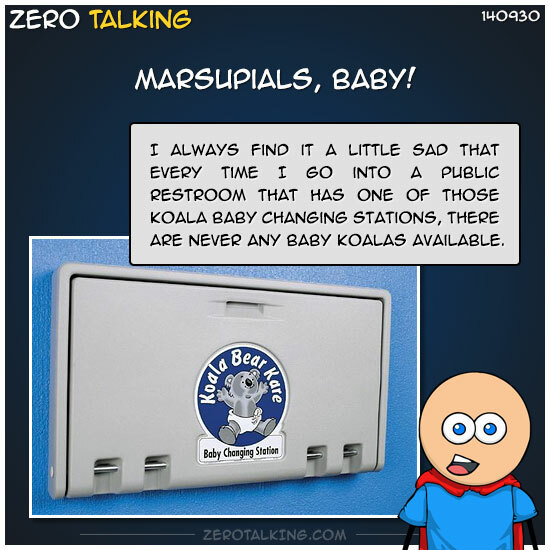 I always find it a little sad that every time I go into a public restroom that has one of those koala baby changing stations, there are never any baby koalas available. 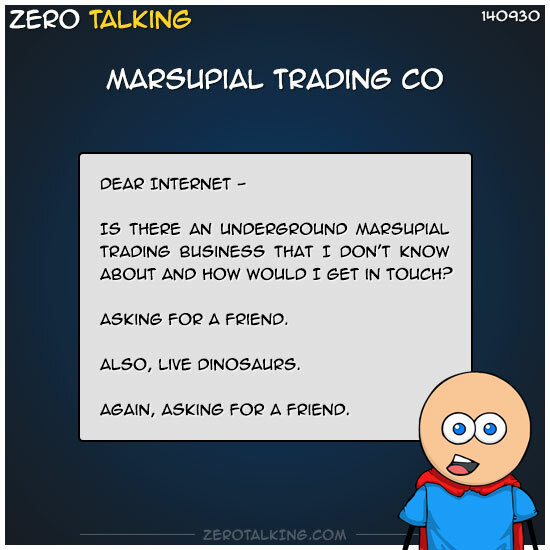 Is there an underground marsupial trading business that I don’t know about and how would I get in touch? Again, asking for a friend.